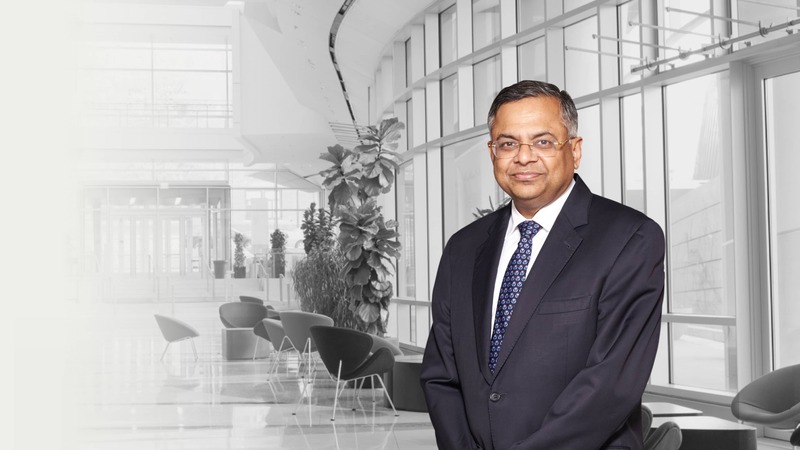 Chandra also chairs the Boards of several group operating companies, including Tata Steel, Tata Motors, Tata Power, and Tata Consultancy Services (TCS) – of which he was Chief Executive Officer from 2009-17. The Tata group companies include 29 publicly-listed corporations with a combined market capitalization that exceeded US $120 billion at the start of 2017. Under his leadership, TCS generated total revenues of US $16.5 billion in 2015-16 and consolidated its position as the largest private sector employer in India and the country’s most valuable company. TCS has also been placed among the “Big 4” most valuable IT services brands worldwide, ranked as one of the World’s Most Innovative Companies by Forbes and recognized as a Global Top Employer by the Top Employers Institute across 24 countries. In addition to his professional career at Tata, Chandra was also appointed as a Director on the Board of India’s central bank, the Reserve Bank of India, in 2016. He has also served as the Chairperson of the Information and Communication Technology Industry Governors at the World Economic Forum, Davos in 2015-16. Chandra has been awarded several honorary doctorates by leading universities in India and internationally. He attended the Regional Engineering College, Trichy, Tamil Nadu, where he completed a Masters degree in Computer Applications before joining TCS in 1987. Chandra is an avid photographer, and a passionate long-distance marathon runner. Born in 1963, Chandra lives in Mumbai, with his wife Lalitha. They have a son, Pranav, who is currently pursuing undergraduate studies.